Consider the scenes in the video clip of the Morning Star Flag being raised. What do they tell us of the importance of self-determination to indigenous people? 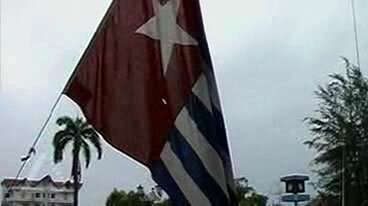 Consider: should the people of Papua be given the right to independence or is Papua a legitimate part of Indonesia? Why are there differing perspectives on this? Should Australia support the desire of indigenous Papuans for self-determination with the resultant diplomatic dangers for Australia/Indonesian relations – or support the Indonesian position? Outline the arguments for and against each option.